Today, Michael Crow president of ASU addressed over 150 state and city officials and members of the Mesa Chamber of Comerce. 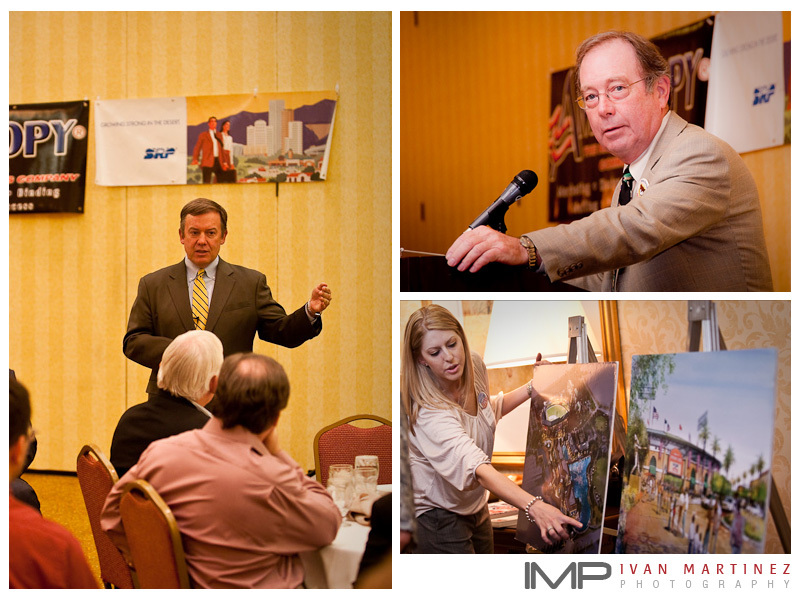 The Economic Forum Series was presented by Salt River Projects and the Mesa Chamber of Commerce. Sponsors of the event were: Boeing, HUNT Construction, Southwest Ambulance, SUNDT Construction, SCF Arizona and Americopy.